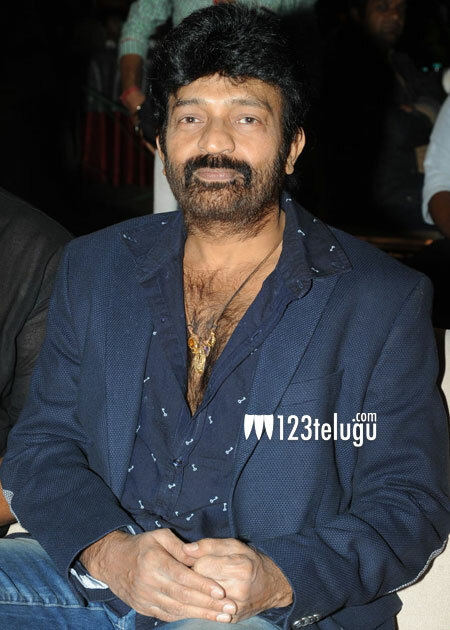 Rajasekhar open to character roles? Veteran hero Rajasekhar is still trying to make an impression with one or two films every few years. His latest movie is Geddam Gang, a remake of Tamil hit Soodhu Kavum. Rajasekhar cannot go on as a solo hero for much longer and he knows it. So, he is reportedly considering a switch to character roles and prominent second lead roles, like the ones essayed by the late Srihari. Rajasekhar is reportedly taking inspiration from Jagapathi Babu, who has now turned very busy as an actor with his negative roles and character appearances. Rajasekhar will make a good character artist, with his image and good screen presence.